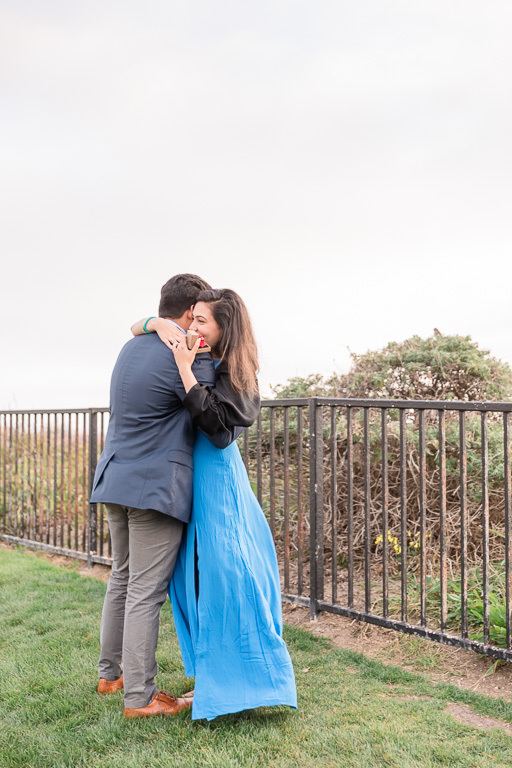 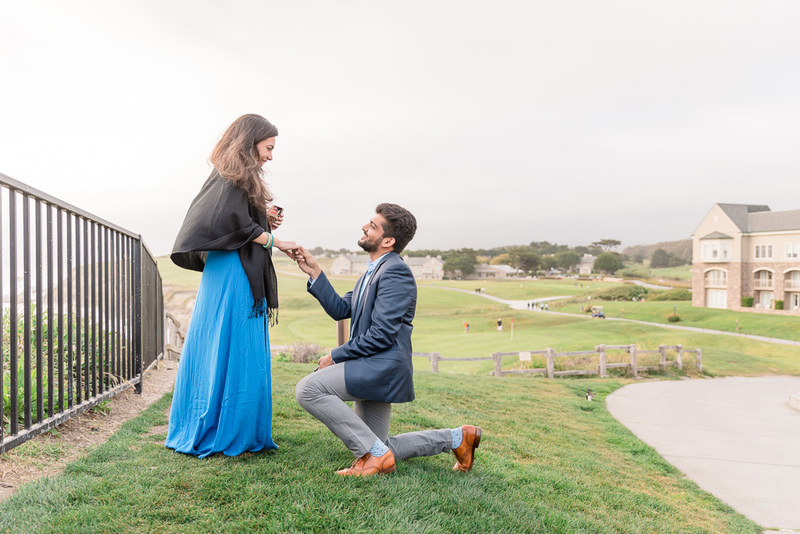 Gaurav proposed to Pooja last weekend at the beautiful Ritz-Carlton in Half Moon Bay. 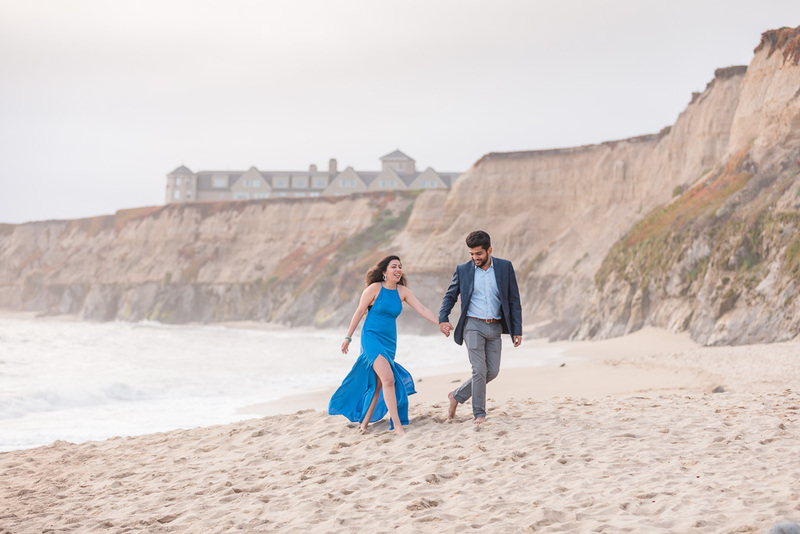 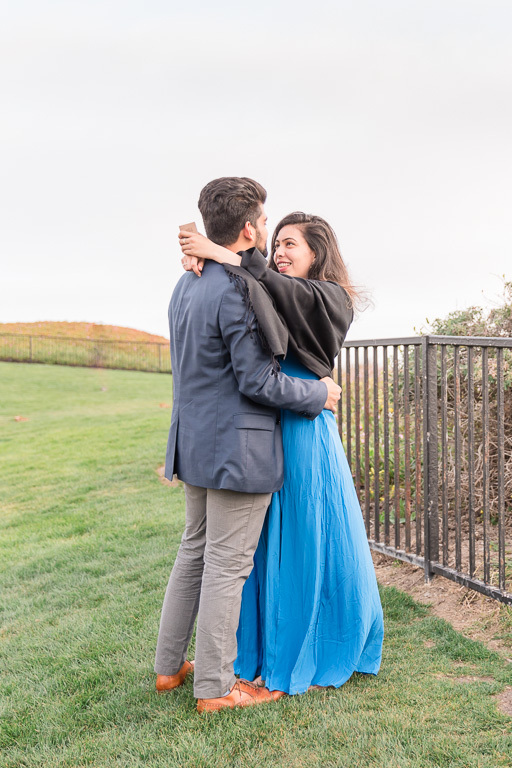 The Ritz is one of the most scenic locations in the Bay Area, with a sweeping view overlooking the Pacific coastline, and the cliffs made a perfect backdrop for this special moment! 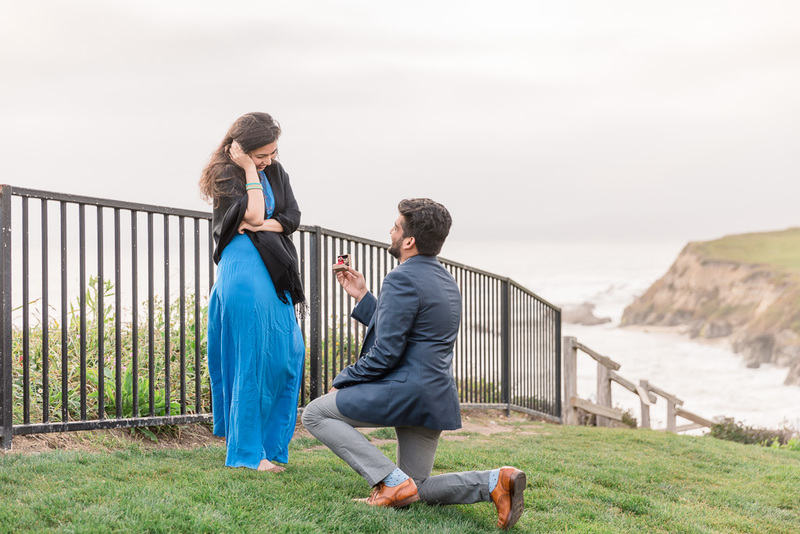 I loved Gaurav’s fun proposal with the ring pop first, followed by the actual engagement ring. 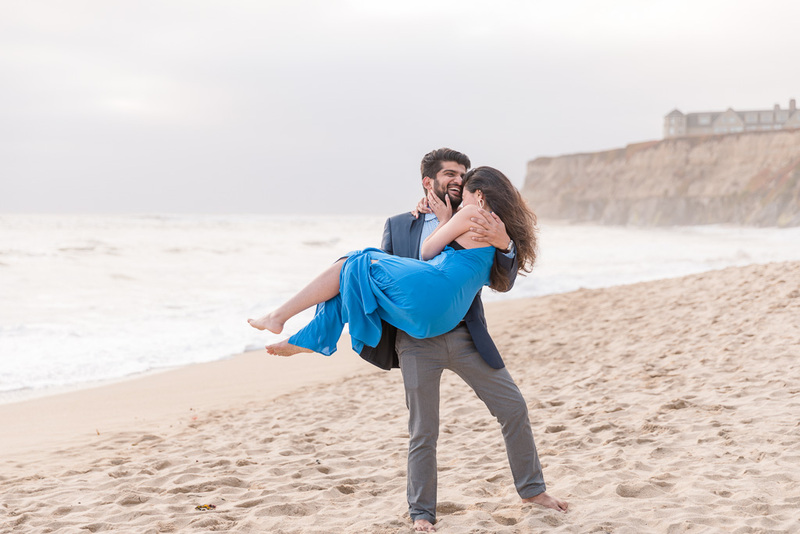 After she said yes, we went down to the beach for a few more photos of the newly-engaged couple. 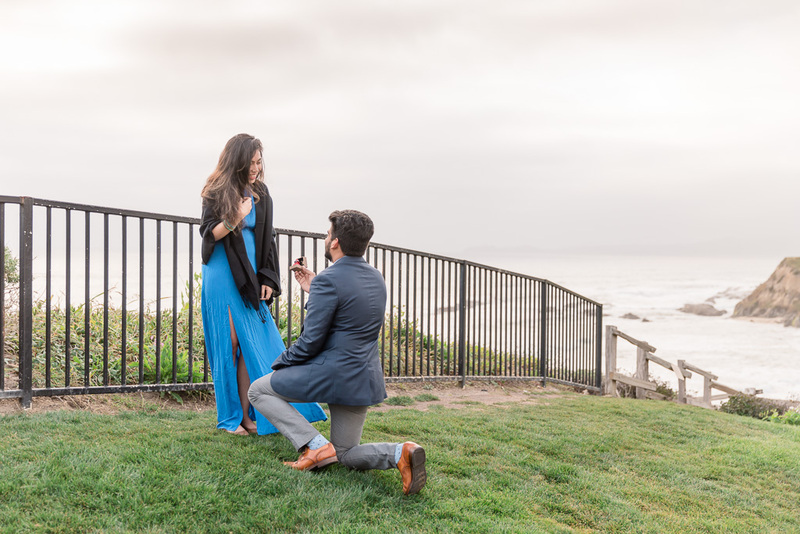 Congrats to G&P, and take a look at their photos below!